No one likes bumbling around in their truck bed when its dark out and flashlights don't make things any easier. 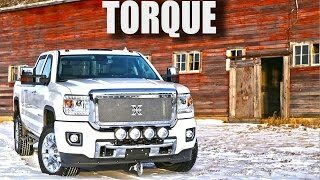 You can take care of this problem once and for all by adding Recon truck bed lights to your truck's cargo area! 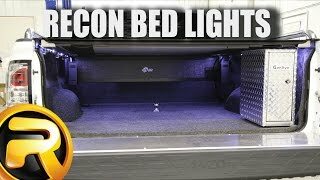 Going with the Recon bed lights is a smart choice since you'll get a set of LED lights for each side of your bed, giving you maximum illumination. Each strip has 4 light pods containing 6 LEDs. Recon lights are among the brightest and longest lasting bulbs out there. 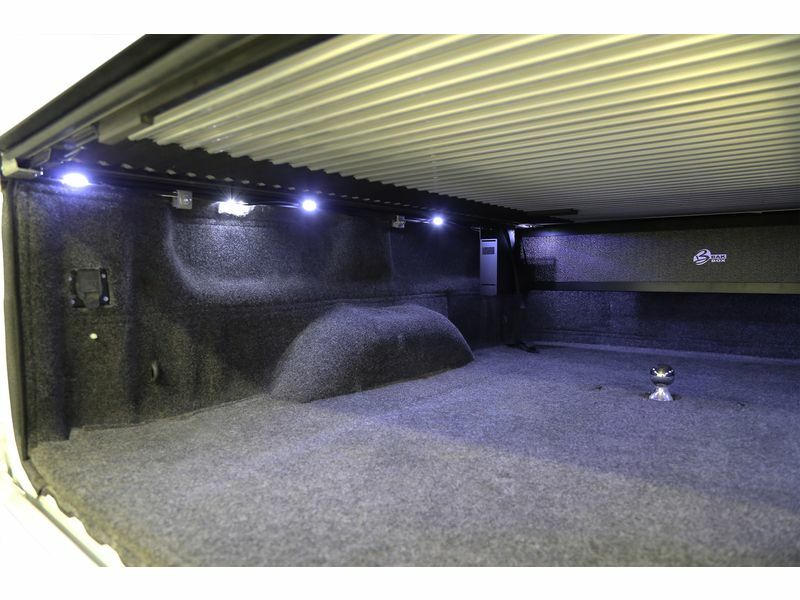 You also won't need to worry about damage or running your battery down since Recon lighting uses very little power and these bed lights have been designed to tuck up under your truck bed rail, out of the way of shifting cargo. Truck bed lights from Recon require no drilling or cutting to mount, so anyone can mount these without professional help. 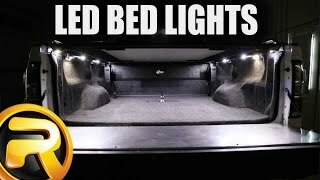 Since the truck bed light strips mount out of the way under the bed rail, they won't get in the way of accessories like tonneau covers, toppers or bed rails. Never get caught in the dark again and get your self a set of Recon truck bed lights for your truck today! These bed lights offer an easy, at home no drill installation. The installation manual is clear cut and easy to read. For additional information, please call us toll free at 1-866-309-1907 or 701-253-5906.